Ald. Will Burns, 4th, is stepping down this week, multiple sources close to Burns confirmed Sunday. Burns is reportedly leaving city council to work in the private sector at AirBnB, the website that enables homeowners to list properties for temporary rental. The 42-year-old was re-elected in February 2015 with 55.59 percent of the vote, defeating two opponents to win his second term. 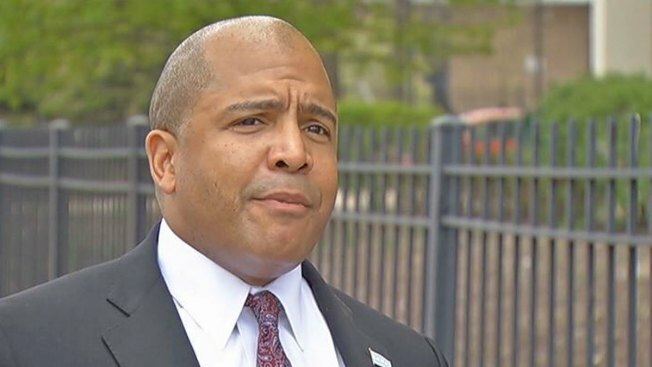 "I want to congratulate Will Burns on this new chapter in his life, but we will certainly miss him as a City Council member," Mayor Rahm Emanuel released in a Monday morning statement. "He has spent the last five years advocating for better public schools, attracting new business and improving economy in the Fourth Ward. He has also helped to increase transparency, efficiency, and accountability in city government. He can leave City Hall knowing he has helped to improve his community, and that he had a part in working to right Chicago's finances. I thank him for his time and commitment to public service, and wish him the best of luck." Burns attended the University of Chicago and received a master’s in social sciences. He served two terms as an Illinois State Representative for the 26th district before running for alderman in 2011 after long-time alderman Toni Preckwinkle was elected Cook County Board President. Prior to his time in the Illinois House, Burns worked for former Illinois Senate President Emil Jones, and later on several local campaigns for President Barack Obama, where he developed a close friendship with the president. The fourth ward is located on the South Side of Chicago, and includes the Oakland, Kenwood, parts of Hyde Park and Bronzeville neighborhoods. A special election to fill the vacancy will be needed. Attempts to reach Burns Sunday were unsuccessful.